Near Legion's Fate and Honor's Tomb. 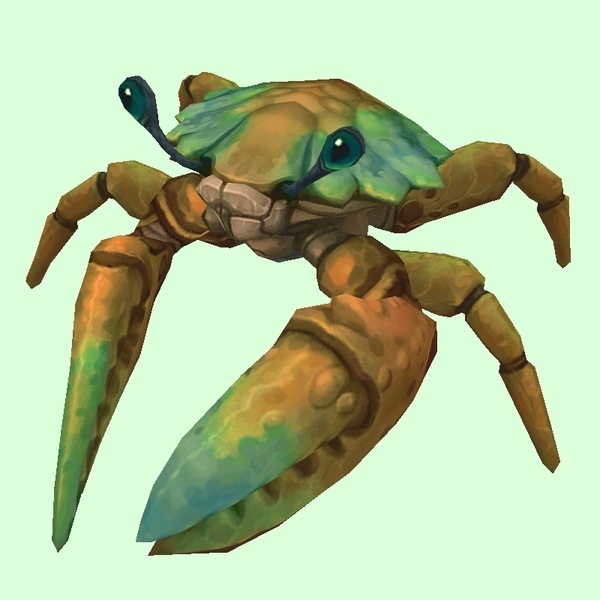 Present during the world quest, "Crabby Crunchies". Also found in various coastal spots around the Bay of Kings. Hunter Trainer's Pet in Valley of Honor.